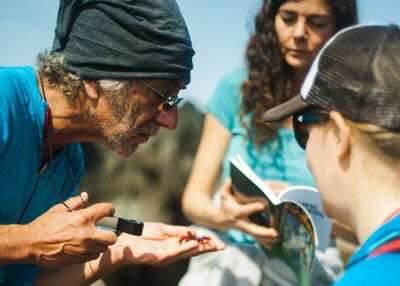 We partner with local and visiting educators and researchers to offer in depth weekend field courses for adults covering a range of topics specific to the ecology of the region. 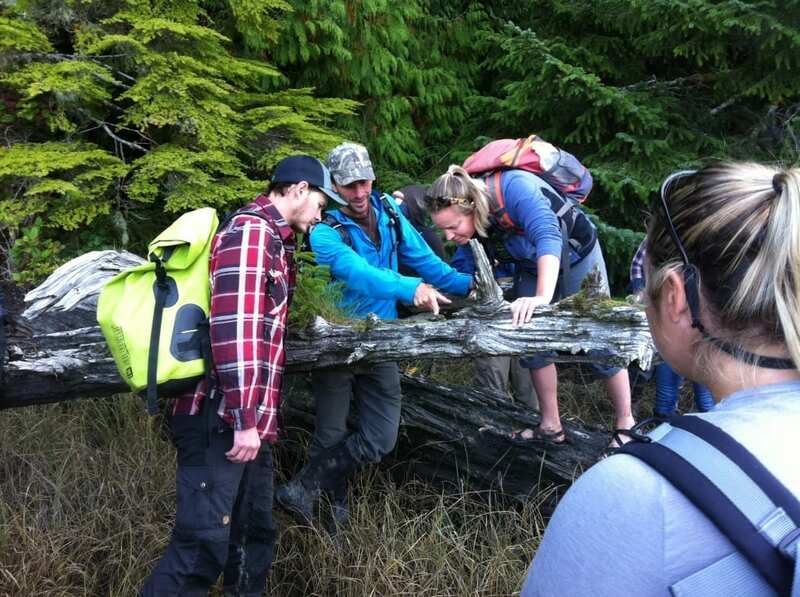 Rooted in the Nuu-chah-nulth philosophy of Hishuk-ish-tsawalk (everything is connected/everything is one), our courses provide opportunities to study natural ecosystems from a holistic perspective, and to engage with specific ecological components through hands-on, outdoor-based learning. 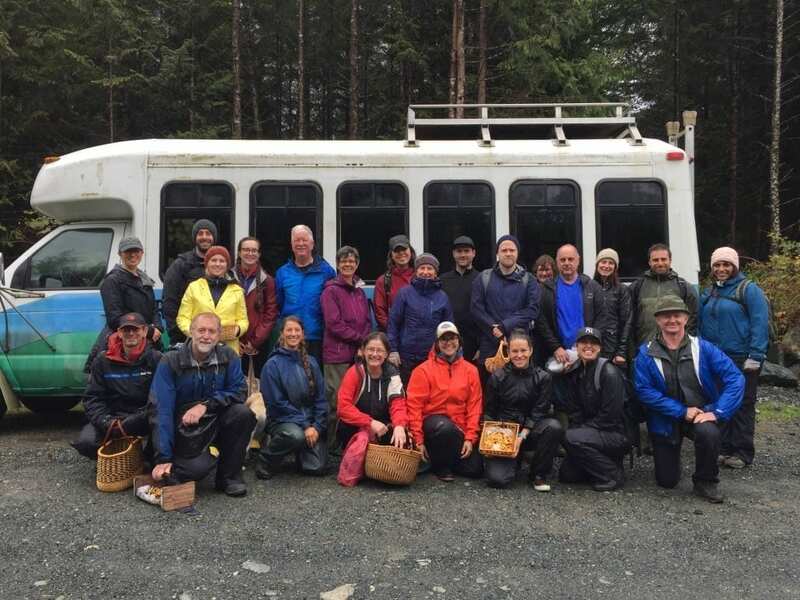 Designated as a UNESCO Biosphere Reserve, Clayoquot Sound provides a unique opportunity to experience the interconnections between human communities, the rich marine ecosystems of the Pacific Ocean, and some of the largest tracts of old-growth coastal temperate rainforest in the world. 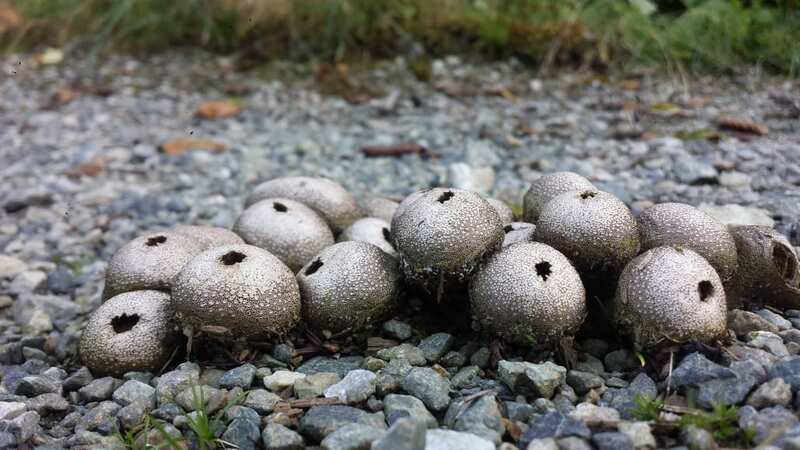 In this weekend field course, participants will be introduced to the general ecology and biology of birds with an emphasis on the species commonly found in and around Clayoquot Sound. 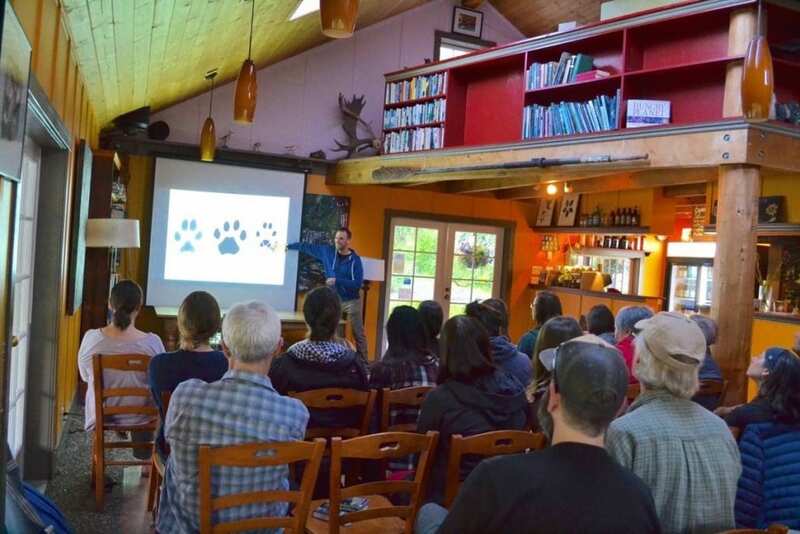 Topics covered will include basic ID skills, breeding biology, physiological adaptations, migration ecology, and conservation issues. 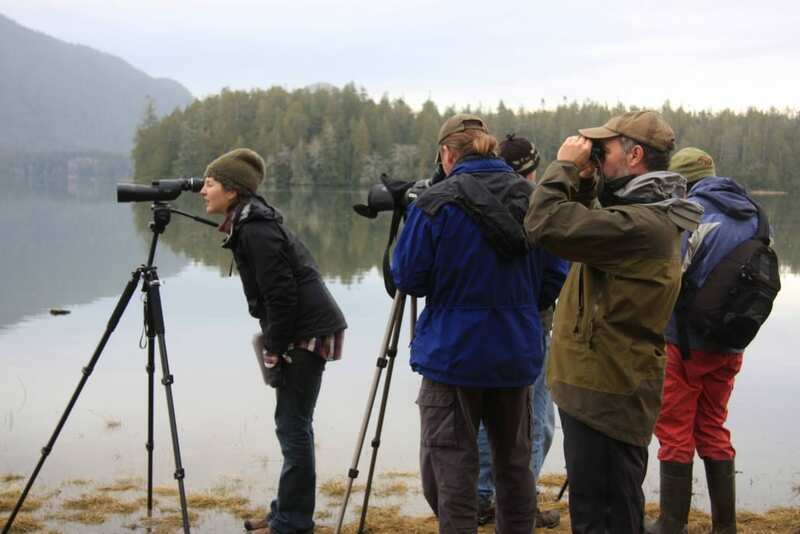 This course is designed as a way to learn more about birds in general rather than how to ID specific species. 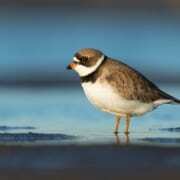 Although participants will certainly learn how to ID common species, extensive birding experience is not required. 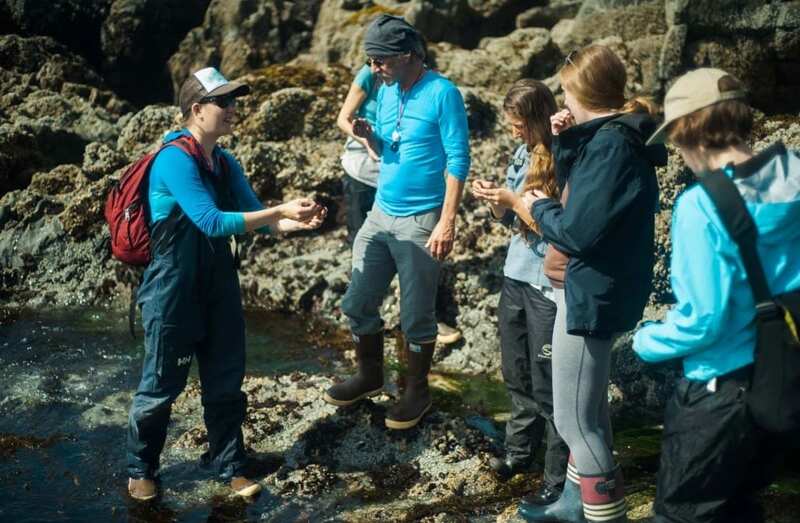 This weekend field course will introduce participants to the world of west coast seaweeds. 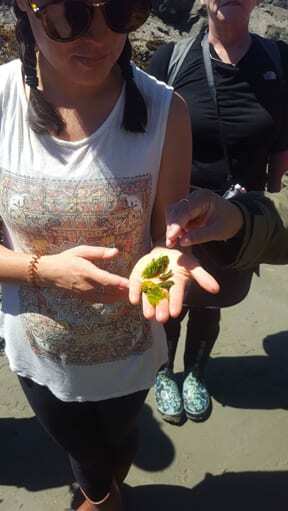 Topics to be covered include an introduction to seaweeds (What are they? 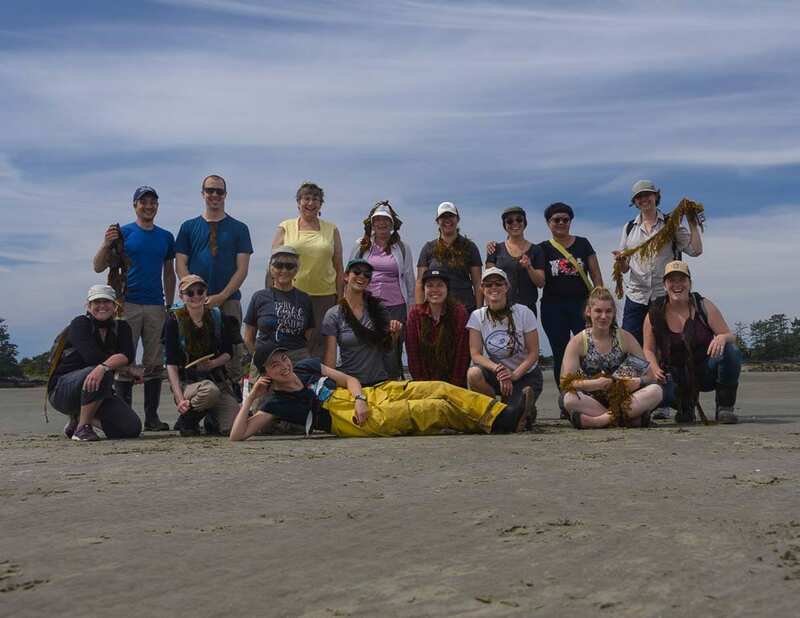 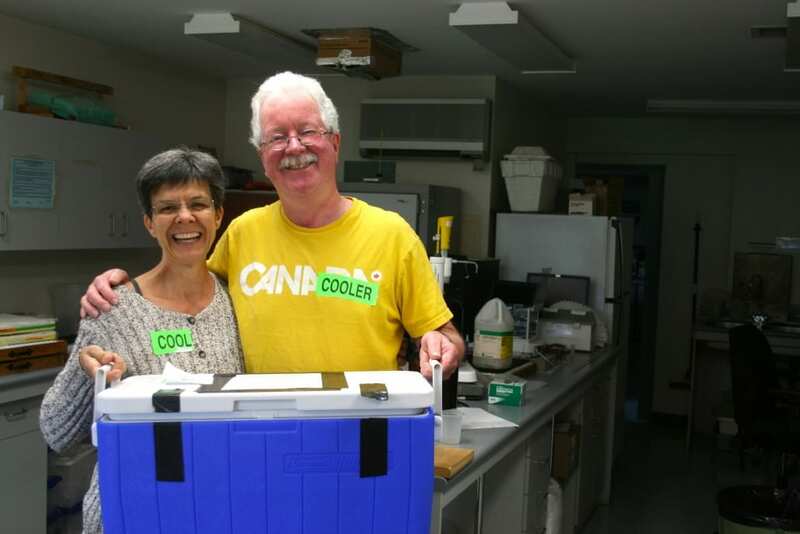 What is their role in coastal ecology? 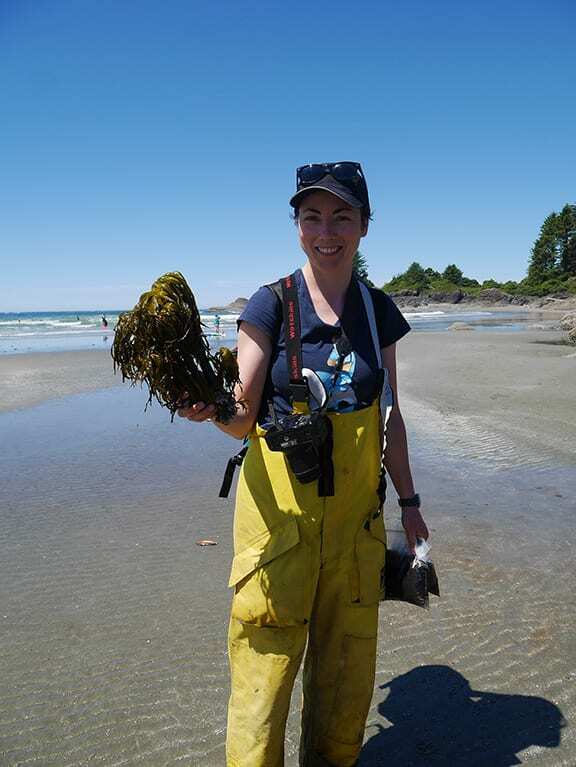 ), biodiversity of west coast seaweeds, essentials of collecting and identifying seaweeds, seaweed foraging, the relationship between seaweeds and people, pressing and preserving seaweeds, and more! 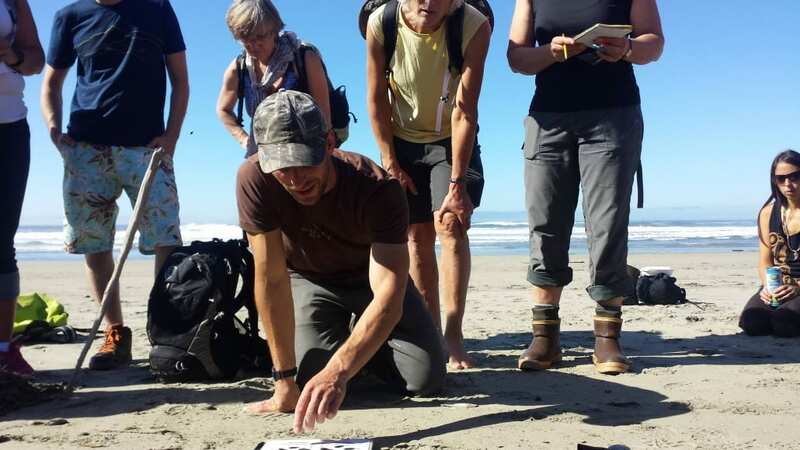 This weekend field course will introduce participants to the diversity and ecology of Pacific Northwest invertebrates. 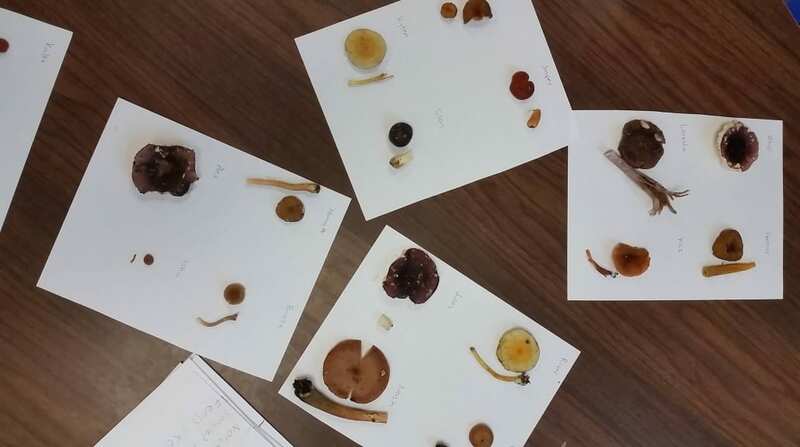 Topics to be covered include an introduction to invertebrates (What are they? 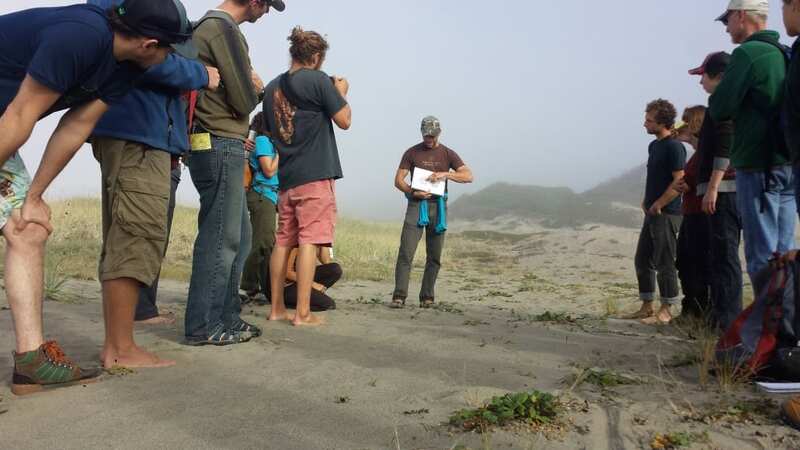 What is their role in coastal ecology? 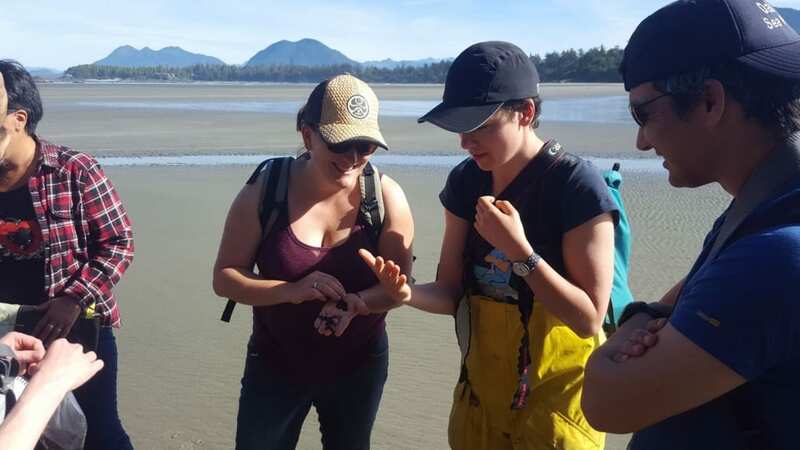 ), invertebrate biodiversity in the Pacific Northwest, morphology and adaptations of common phyla, scientific drawing, and creating invert art! 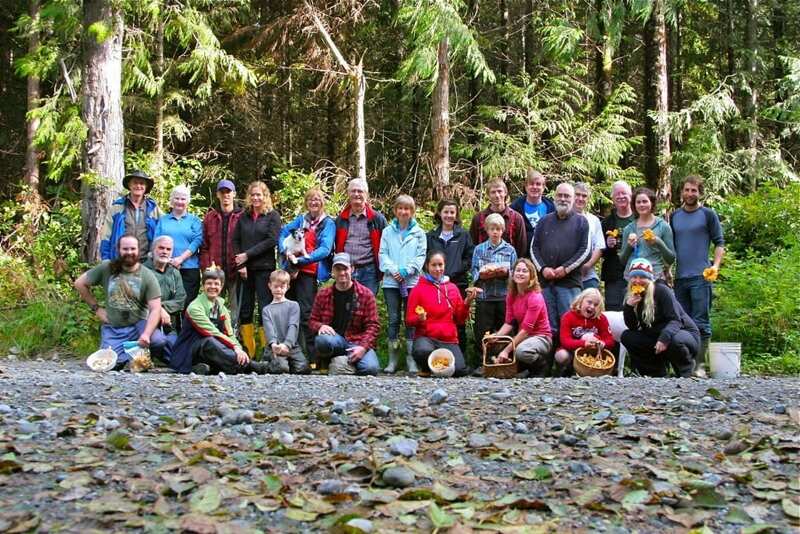 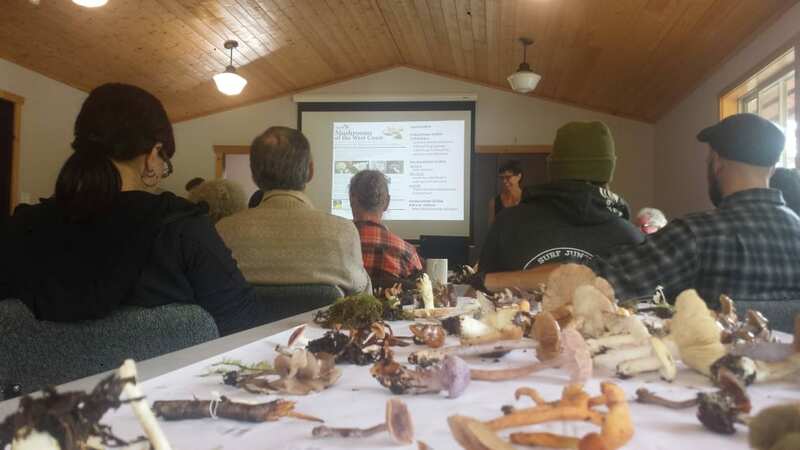 In this weekend field course, participants will learn about the wonderful world of West Coast Mushrooms. 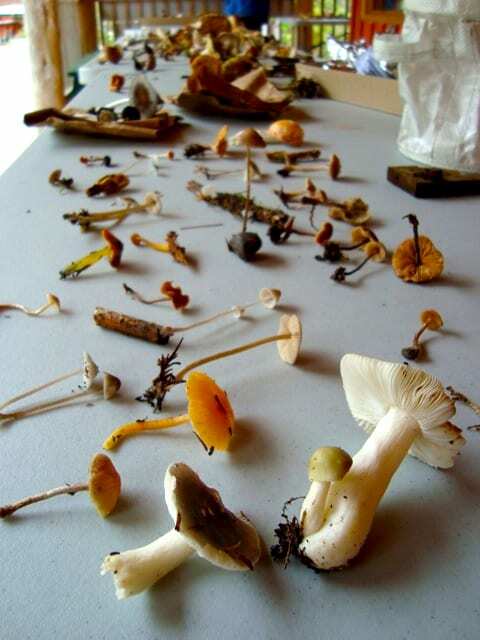 Topics to be covered include an introduction to fungi (what are they, and what is their role in our forests? 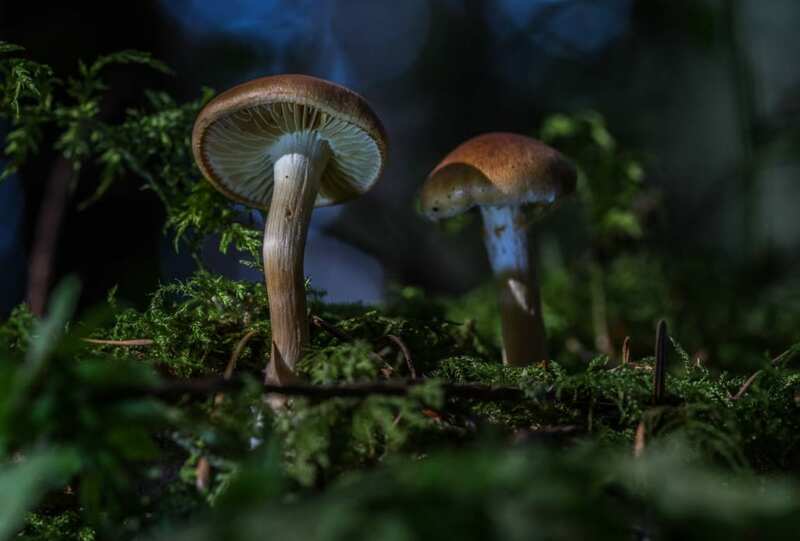 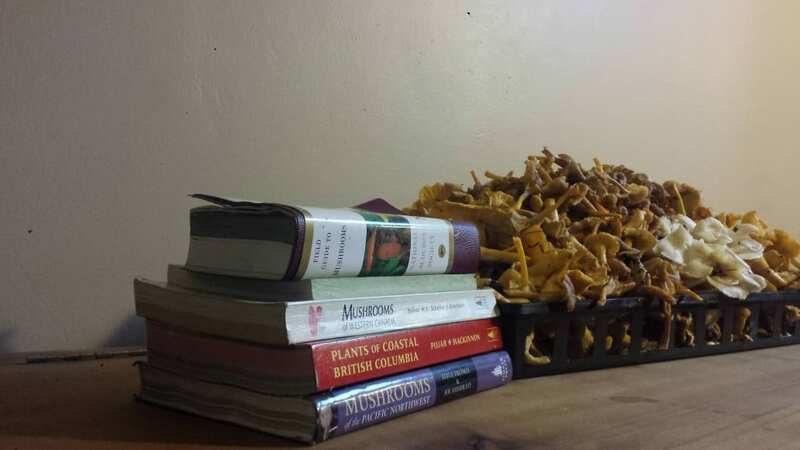 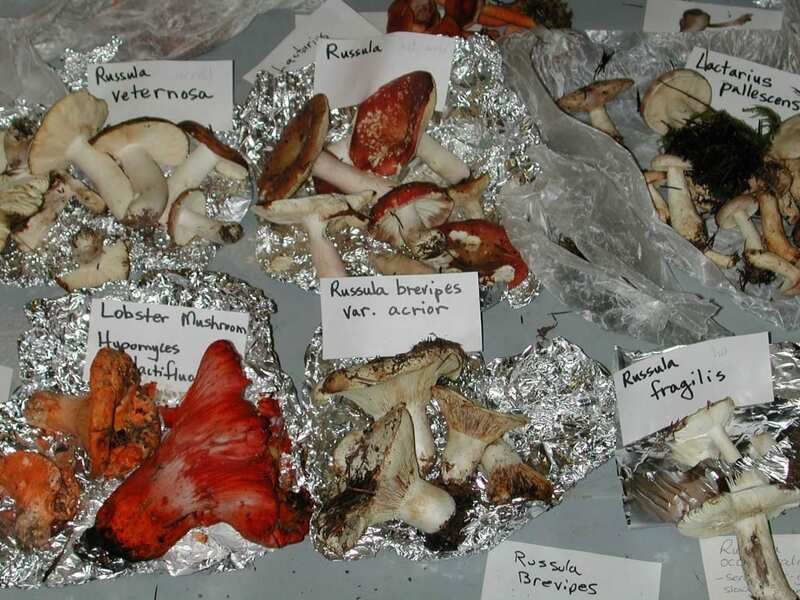 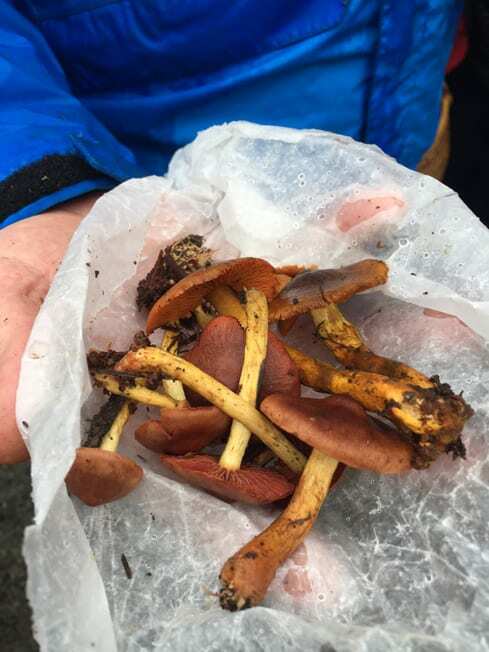 ), essentials of collecting and identifying fungi in the field, edible, medicinal and poisonous fungi, cooking with wild mushrooms, and more!